Welcoming All. Serving Christ. Transforming Lives. "Do not be conformed to this world but be transformed by the renewal of your mind that by testing you may discern what is the will of God what is good and acceptable and perfect." Who we are, what we believe, and what we do. Listen to preachings from previous weeks. Connect with a bible study or serve in a ministry. Grace to you and peace. 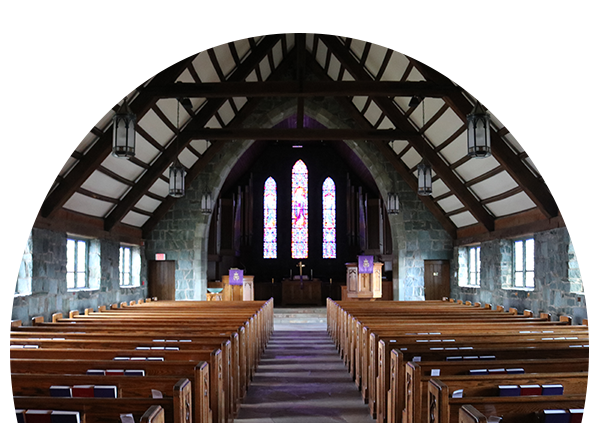 Let me tell you a little about Quaker Memorial Presbyterian Church and why you may love coming here. First, I want to say we are not affiliated with the Quaker movement but we are Presbyterian. The Quaker in our name is in honor and memory of the founders of this great city and those that first worshiped on this property. Second, I want to tell you about our church, QMPC is worship and mission driven. You will find a Spirit filled worship experience and our people are committed to making a difference in our community and the world. But the main reason to come here is to encounter the spirit of the living God. And, we hope that is what you will find at QMPC. You can belong here—you are accepted simply for who you are. Our invitation to you is to come and see what God is up to here.